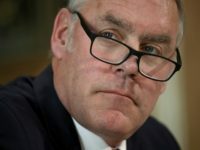 A federal government watchdog cleared former Interior Department Secretary Ryan Zinke of allegations he violated the Hatch Act by attempting to influencing a special election in Pennsylvania, according to a report. 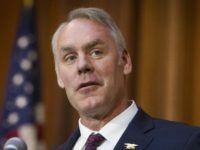 The Justice Department is investigating whether former Interior Secretary Ryan Zinke made false statements to officials in his own agency, according to a report. 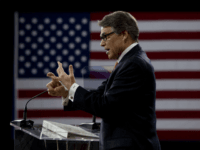 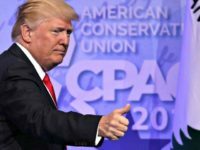 President Donald Trump has been busy this year reversing many of the burdensome and harmful energy regulations of the Obama era. 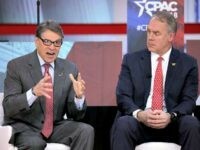 Tea Party Stalwart Labrador Could Bring New Kind of Conservatism to Interior Dept. 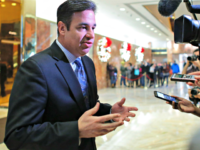 President Trump hasn’t picked someone to replace Ryan Zinke as Interior Secretary, but House Freedom Caucus’s Raul Labrador is in the mix. 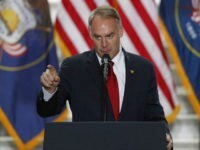 Secretary of the Interior Ryan Zinke blasted Rep. Raúl Grijalva after the latter called on Zinke to resign, noting Grijalva had cost taxpayers nearly $50,000 in “hush money” to a staffer. 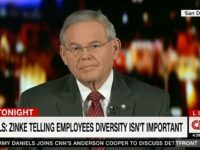 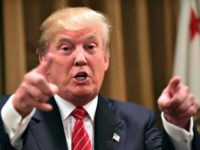 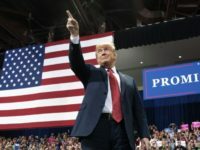 “The economy’s not covered properly by the so-called mainstream media, and it isn’t,” Trump said in an interview with Fox Business host Stuart Varney on Wednesday morning. 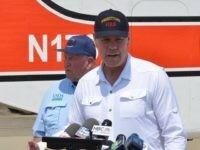 Rep. Jeff Denham (R-CA) told acting Environmental Protection Agency (EPA) Administrator Andrew Wheeler last week that the Bay-Delta Plan is a “water grab” by state authorities, and that the federal government should stop it. 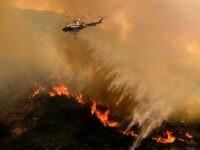 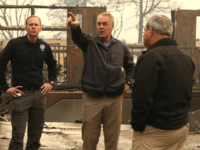 Secretary of the Interior Ryan Zinke said during a visit to fire-ravaged regions of California this weekend that the Trump administration would seek changes in forestry management policies to reduce the severity of wildfires. 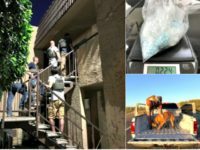 Department of Interior (DOI) Secretary Ryan Zinke announced on Thursday the agency’s Opioid Task Force conducted a major operation around tribal reservations in Arizona, netting a massive seizure of illegal narcotics. 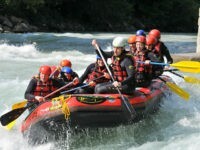 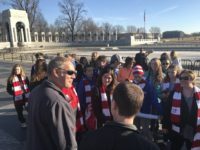 Memorial Day weekend is the unofficial start of summer and President Donald Trump ordered relief from an Obama-era regulation that harmed the guides and outfitters who provide seasonal tours on the nation’s waterways. 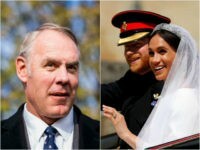 U.S. Secretary of the Interior Ryan Zinke did not attend Prince Harry and Meghan Markle’s wedding on Saturday, but he did weigh in on the occasion on Twitter. 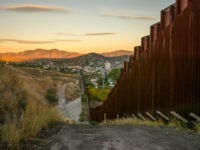 The U.S. Department of the Interior (DOI) federal law enforcement officers made 13 arrests and seized one illegal firearm in the first 48 hours of deployment at the U.S. border with Mexico between Arizona and Texas. 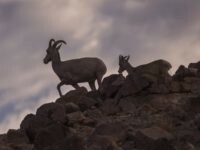 President Obama already had run up the National Park’s deferred maintenance deficit to $12 billion when he dedicated three California national monuments in his last year in office. 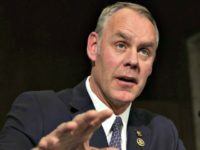 Secretary of the Interior Ryan Zinke joined Breitbart News Sunday on SiriusXM where he downplayed a report that President Donald Trump has turned on him after his controversial decision to remove Florida from consideration for his agency’s offshore oil and gas leasing program. 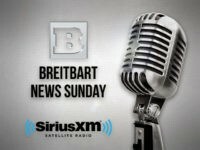 On this week’s edition of Breitbart News Sunday, broadcast live on SiriusXM Patriot Channel 125 from 7:00 p.m. – 10:00 p.m. Eastern, Breitbart News’ Washington Political Editor Matthew Boyle and Deputy Political Editor Amanda House will discuss the latest government shutdown news and Congress’s battle over the future of American immigration policy. 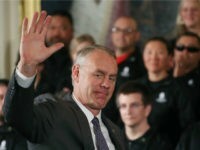 The liberal media, including the Washington Post and National Public Radio, reported on a “mass resignation” of nine of the 12 members of the National Park Service advisory board. 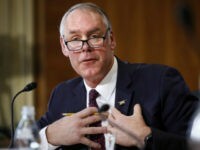 They reportedly resigned because Department of the Interior Secretary Ryan Zinke, who oversees that agency, would not meet with them and opposed their positions on climate change and other environmental issues. 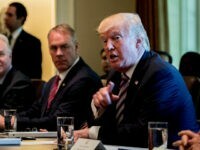 The Trump Interior Department’s plan to sell offshore oil and gas drilling rights is an effort to make California pay for being the largest state beneficiary of federal spending. 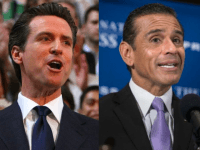 California has been leading the Democrats’s so-called “Resistance” against the Trump administration. 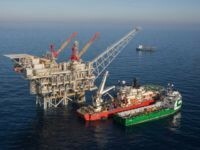 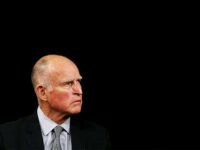 But now Governor Jerry Brown wants President Donald Trump to exempt the Golden State from a new offshore drilling plan.